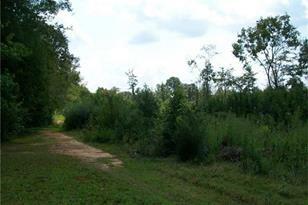 Great Property close to York. 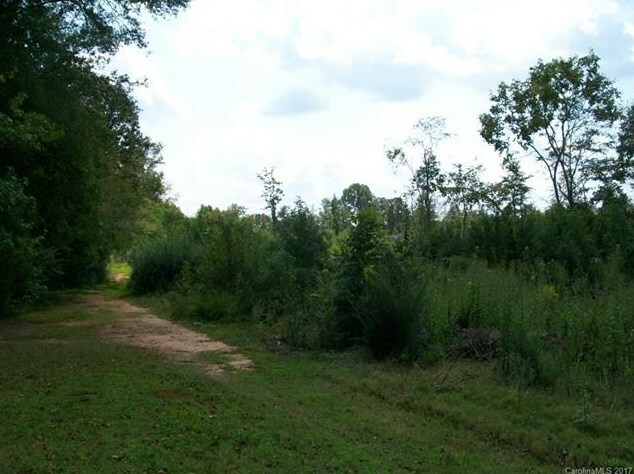 Public water is nearby on Hwy 5 and property has sewer at rear of property. 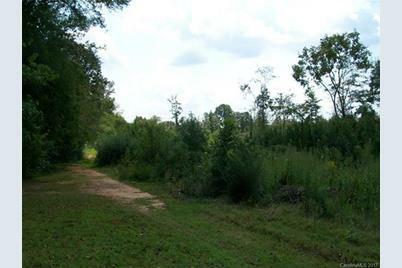 Ideal for development or to get away from the neighbors! 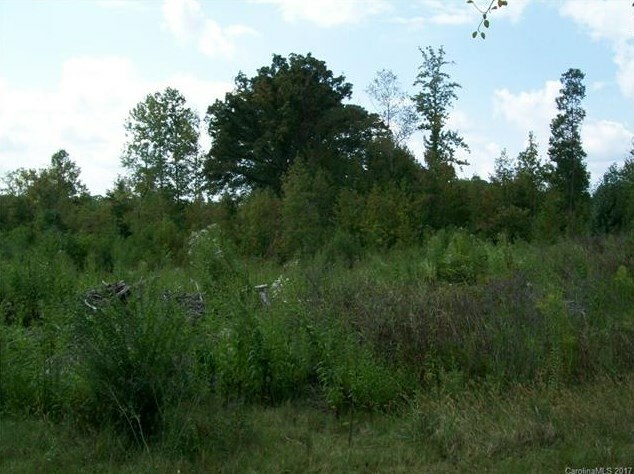 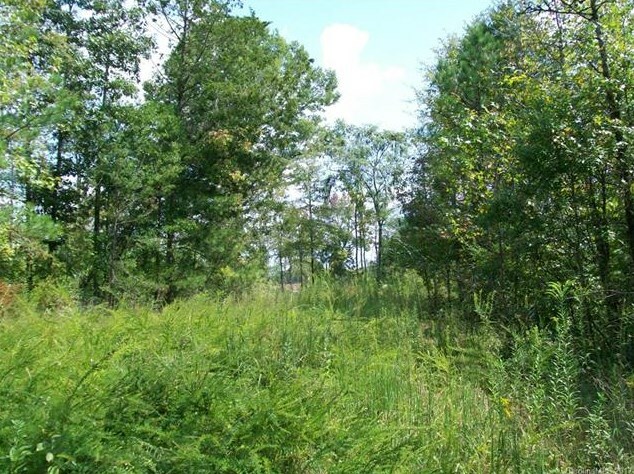 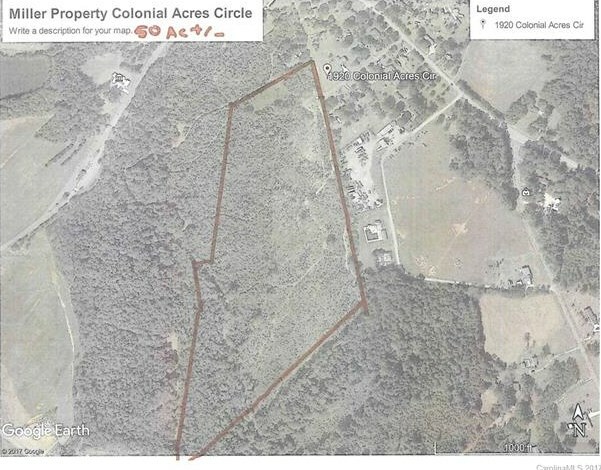 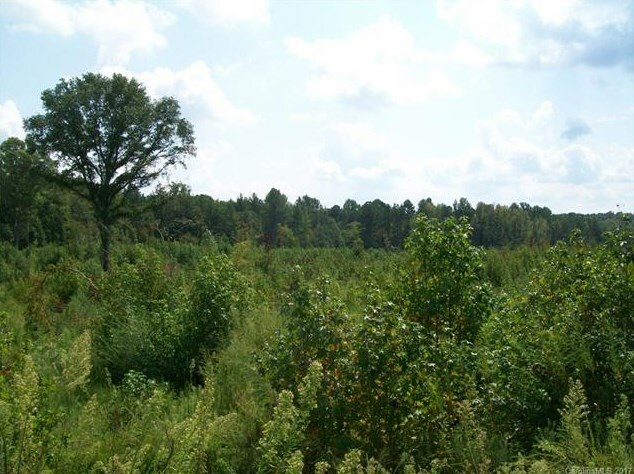 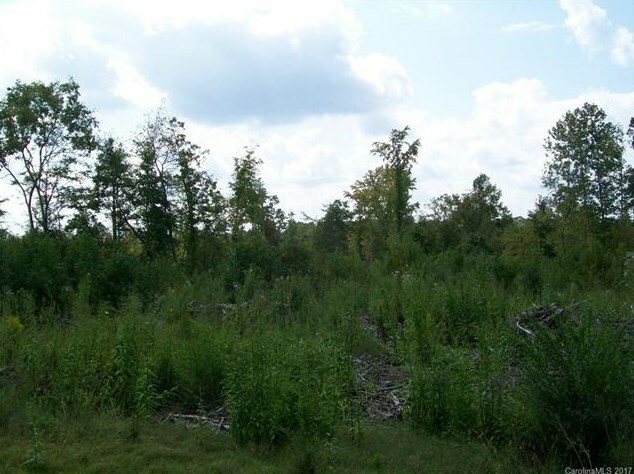 Listed by RE/MAX Lakes & Land, Inc.
Tr 3 & 4 Colonial Acres Circle, York, SC 29745 (MLS# 3323131) is a Lots/Land property with a lot size of 50.000 acres. 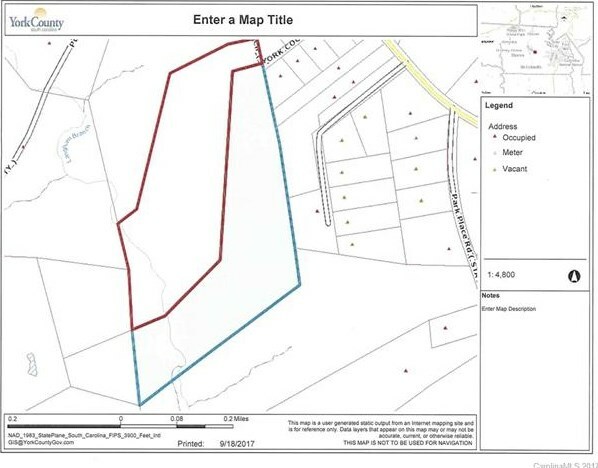 Tr 3 & 4 Colonial Acres Circle is currently listed for $395,000 and was received on September 22, 2017. 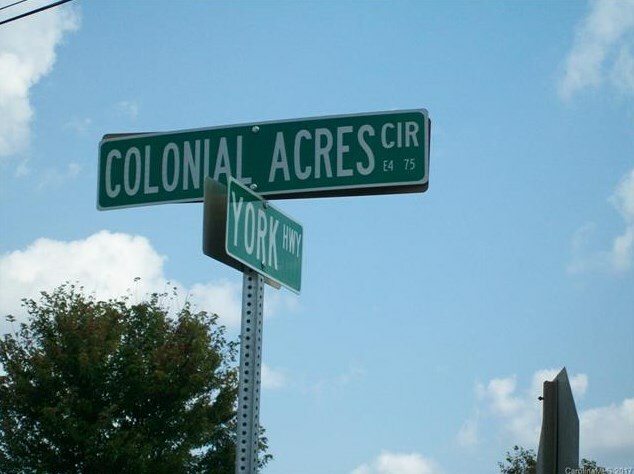 Want to learn more about Tr 3 & 4 Colonial Acres Circle? 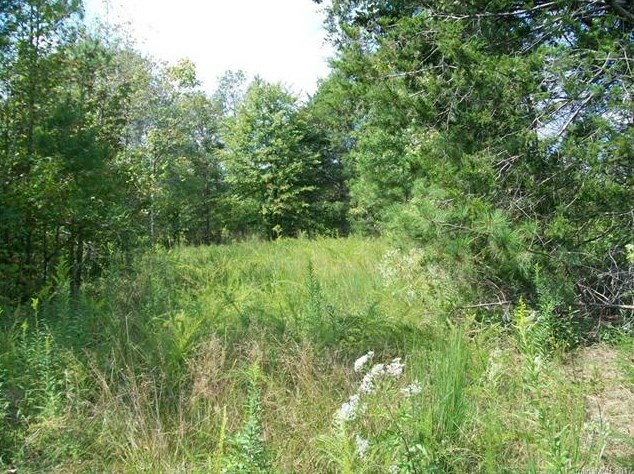 Do you have questions about finding other Lots/Land real estate for sale in York? 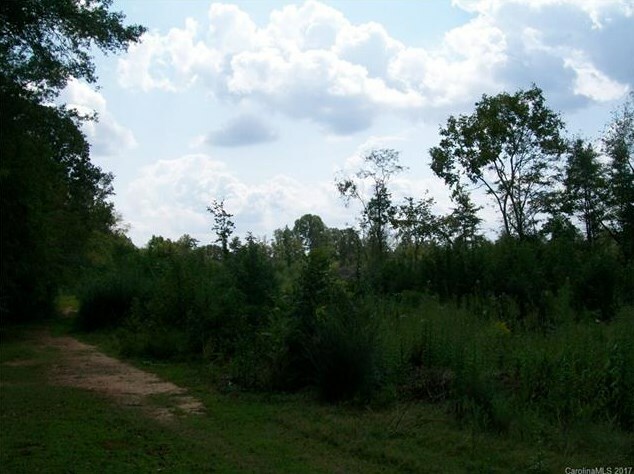 You can browse all York real estate or contact a Coldwell Banker agent to request more information.